The Kamurasi Primary School takes a dual approach, tackling both discrimination and learning difficulties. 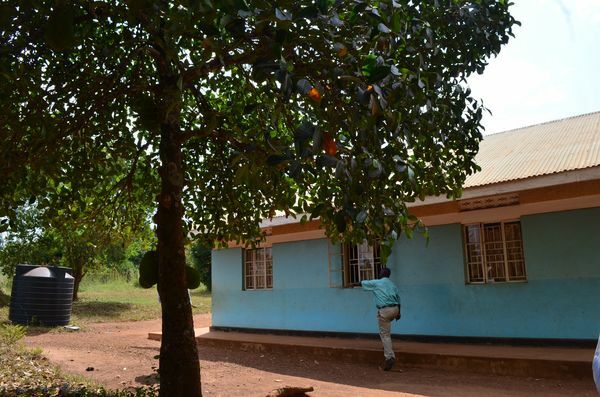 It offers specialist education such a brail and sign language, vocational training to provide life enhancing skills and a standard curriculum based education. Kamurasi advocates integrated teaching with disabled children learning alongside the able bodied compatriots. The spirit of co-operation that exists between the two groups is certainly a positive indicator for the future. 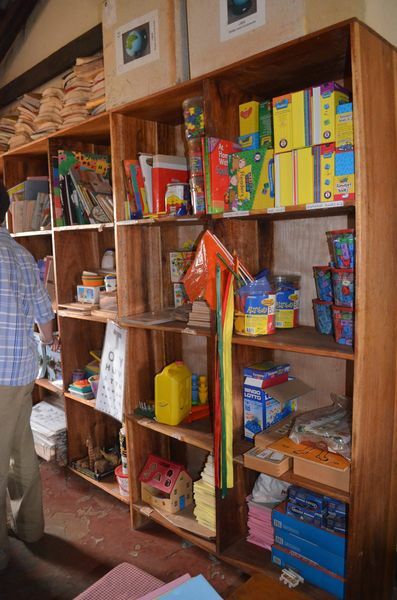 Kamurasi Primary School is providing a much needed service, however, there is a lot more that can and should be done. FOAG is currently looking at expanding the outreach service so that in house care and education can be provided to more children who are unable to attend school. Ultimately this would become a programme that could monitor and help the majority of disabled children in the region. 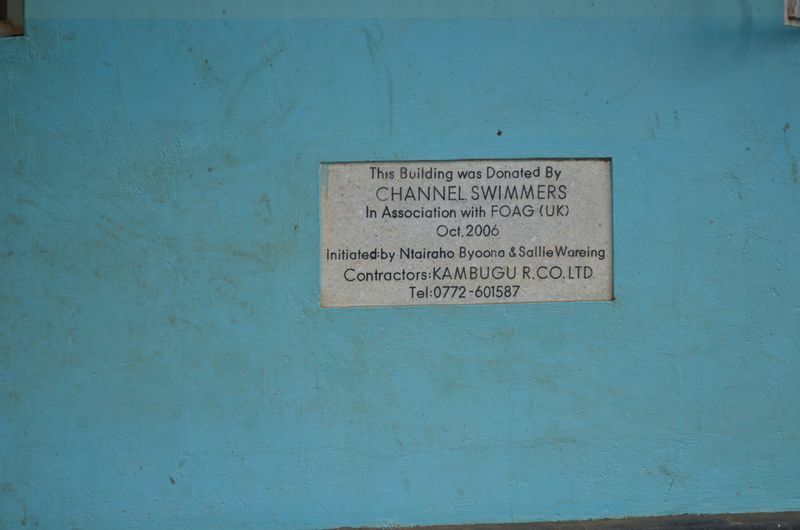 FOAG would like to take this opportunity to thank the fourteen swimmers that courageously swam the English Channel in August 2006 raising £25,000 for the building of Kamurasi’s new dormitory. 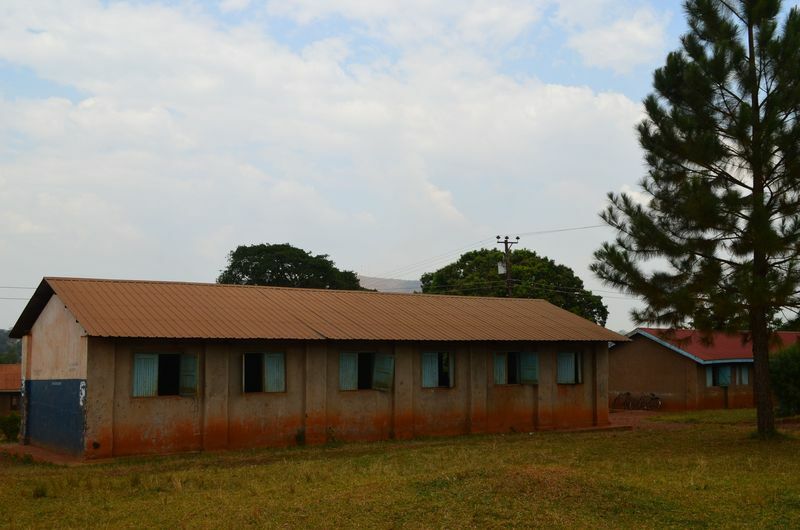 Kamurasi Primary School is located on the outskirts of Masindi, one of the major urban centres in Western Uganda. It has around 800 pupils with 73 of these children suffering from mental of physical impairments. 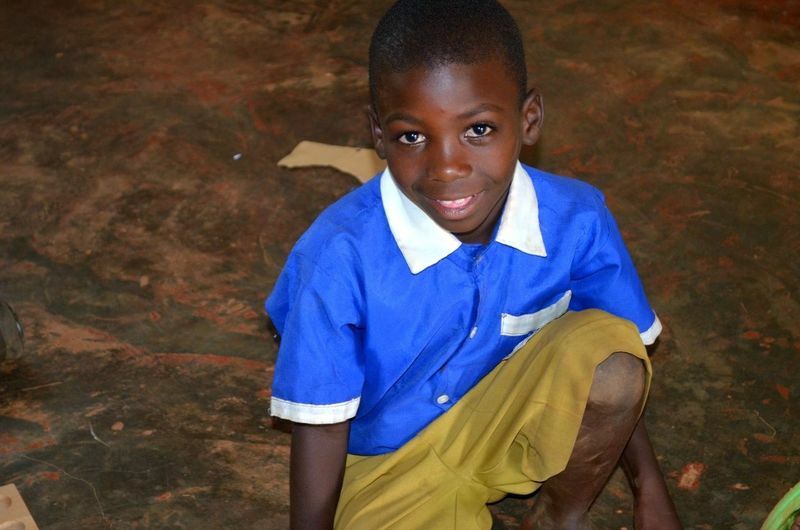 Disabled children are one of the most vulnerable groups in Africa with 90% dying before the age of five. 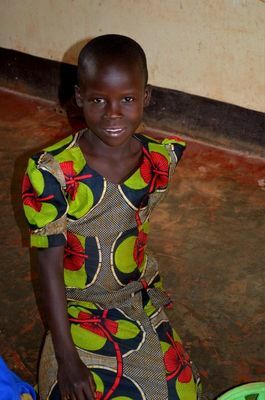 Those who do survive past childhood are often subjected to a life of extreme poverty with limited access to education, employment, health care and adequate housing. There is also a stigma attached to disability which induces feelings of embarrassment and resentment towards the child which can lead to abuse. 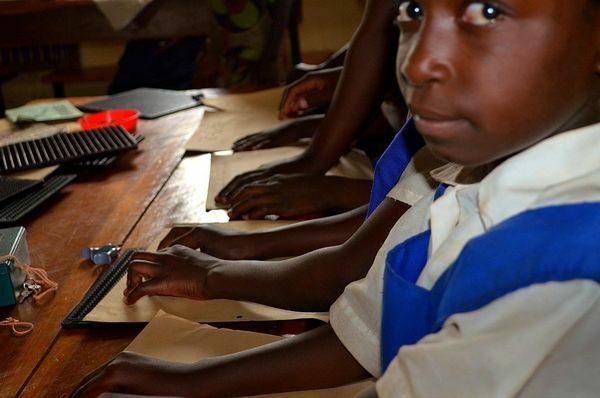 Disability is a major problem due to the severe poverty found in many Ugandan households. The income available simply does not allow for a balanced diet that can reduce the chances of physical and mental impairment. More over, the lack of access to medicine and inoculations can mean that disease and illness can leave their victims severely disabled. The news is not all bad. 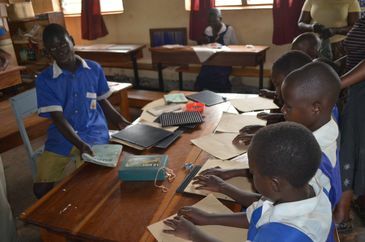 Uganda as a country has recognised the plight of disabled people and is working hard to promote non-discrimination and provide sufferers with the skills to allow active participation in society. However, resources are severely limited and the government needs NGO’s such as FOAG to help them achieve their goals.